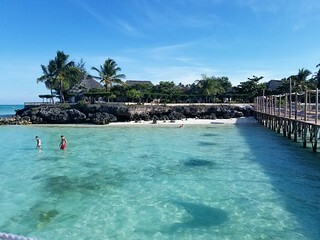 After arriving at Zanzibar Airport we will take you to our Reef & Beach Resort located on the South East coast of Zanzibar.Once you are checked in you will be able to enjoy a welcome drink. 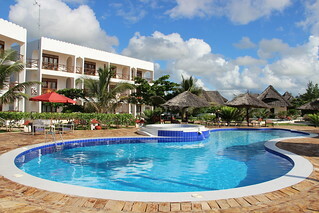 Your stay with us is based on All Inclusive. 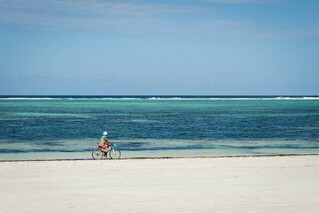 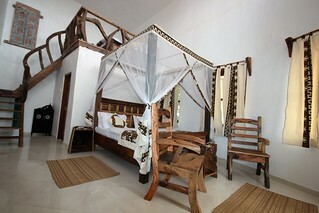 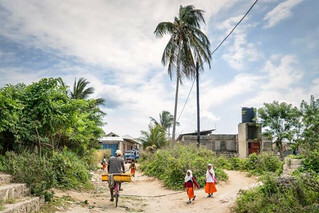 The second day, we’ll visit a local Village near our Resort to have a first impression of magic Africa. 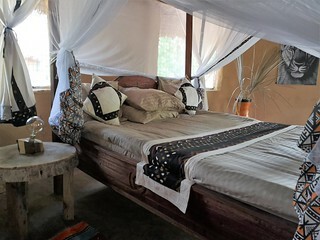 We will rise early in the morning to go on Safari Game Drive. 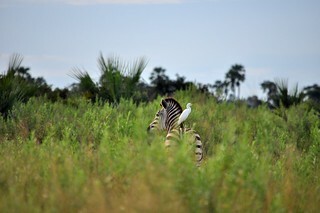 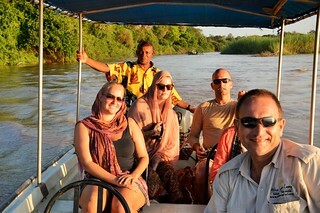 First we’ll go to the airport to take a local flight to the biggest Game Reserve of Tanzania: Selous Game Reserve. 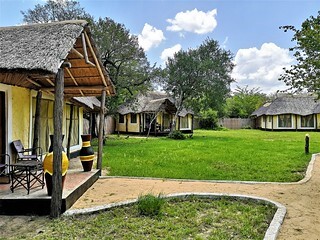 Upon arrival you will enjoy a Boat Safari on the Rufiji River and a Village tour.At the end of the day you will check-in at Africa Safari Selous based on Full Board in a Banda Bungalow. 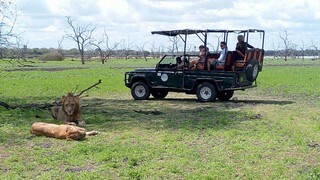 This day we’ll have a Safari Game Drive in Selous Game Reserve with a 4×4 jeep, driver and guide. 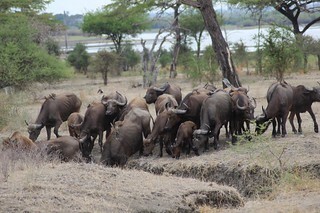 During this game drive you will enjoy a Bush lunch. 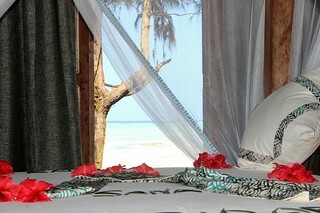 Rise up early in the morning for an authentic Bush walk with an experienced Bush man and learn all about flora and fauna.After finishing it, we’ll go back to Zanzibar on a local flight and we’ll bring you to our Paradise Beach Resort. 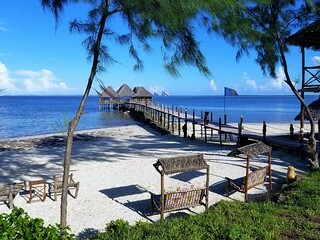 Here you will check in based on All Inclusive. 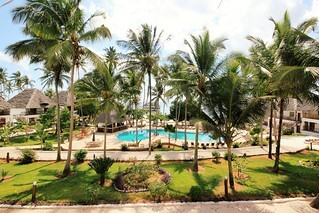 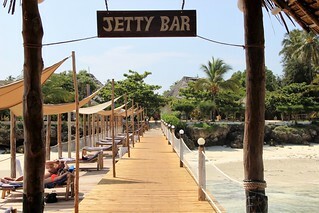 You can´t leave the island of Zanzibar without having visited the capital, Stone Town. 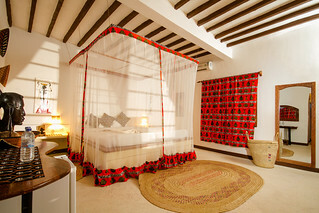 Discover the town with the Historic City Centre tour.The overnight will take place in our Shaba Boutique Hotel based on bed & breakfast.